Uncle Dale, I was born on the fourth of June in 1998. My mommy was carrying me when the accident happened. I never got the chance to meet you here on earth, face to face. But I have seen you, and heard you, and felt you hug me. I know who you are, and I love you very much. I showed you to my momaw one day. You were in my room. I don't think she saw you, but she said yes when I asked her if she saw you. I know you watch out for me. Momaw and Popaw know that now too. I heard her tell my mommy that they know it now, since I saw you. You wanted to be an uncle, and you wanted me to be a girl. The doctors told my mommy I was a boy, but that wasn't what you wanted. So turns out, I am a girl. Now, if an angel didn't do that, I don't know who did. I always call you uncle Dalsey. That name just suits you. I can't wait until we can all be togther, like we would have been if that night had not happened. 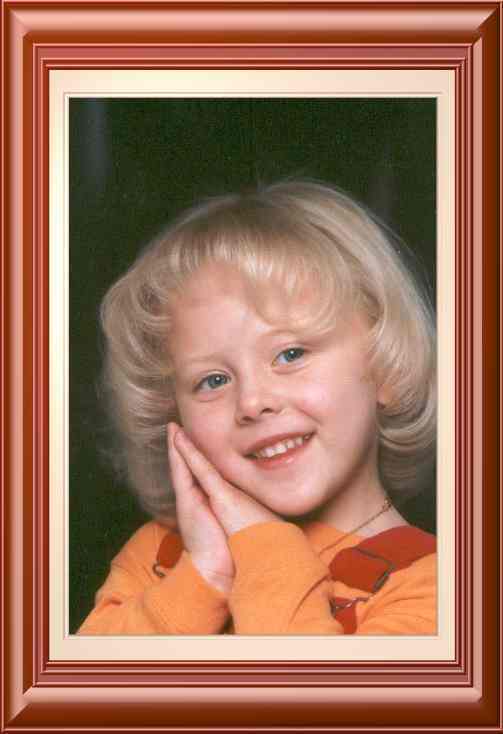 Momaw and popaw said God knows what they needed to get them through, and I was it. I'm glad I could help them. You know I'm named after you don't you. Of course you do. You know all about us, don't you? I love you, Uncle Dalsey. I can't wait for all the tomorrows we will have together. Dale, you were such a special young man. So much love to share, so much respect for those around you, so much gentleman for someone so young. You can never be forgotten by anyone who knew you. I will never forget the trips that we took together. You were so proud to be a chauffeur to your OLE grandma. You were such a good driver. But more than that, you were such a wonderful traveling companion. I never go anywhere that you are not there with me in spirit. Popaw would have been so proud of the person you had become. I know you and he are now together just waiting for us to join you. Give him one of your special hugs, and tell him I sent it to him. Liberty was such a big part of Dale's life. The people in that church were our family. They say church people can be so close to you, and we found this to be true at Liberty. 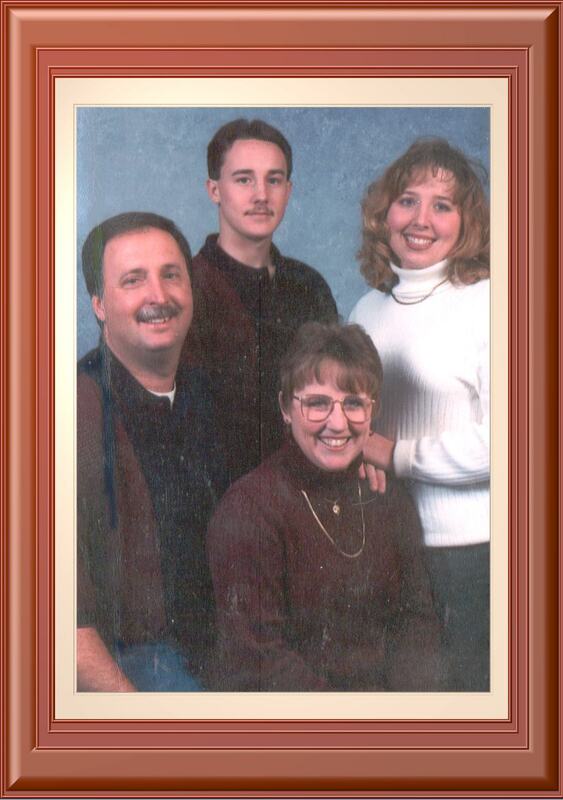 We had no blood family in Harlan. But after we met everyone at Liberty, we found more than family. We were in the royal family. No one could have been better to us than our family there. This church was such an important part of our lives, and especially to Dale, that after the accident, we had to do something for them. We prayed about it a long time, and the Lord impressed upon us the need for a youth center there. There was and still is, a great work to be done at Liberty. We took the money that we got from insurance and donated it to the church for a youth center. The people in the community were so excited about this. Right away, they knew it was going to be named The Dale Johnston Memorial Youth Center. Everyone in Harlan, and surrounding areas, started donating to this. Before we knew it, things were really coming together. There was so much time and money and supplies and love that were given to the building of this center. Even persons that were not saved, persons that were not even associated with Liberty, gave freely and generously. The center was almost complete, and on Dale's 20th. 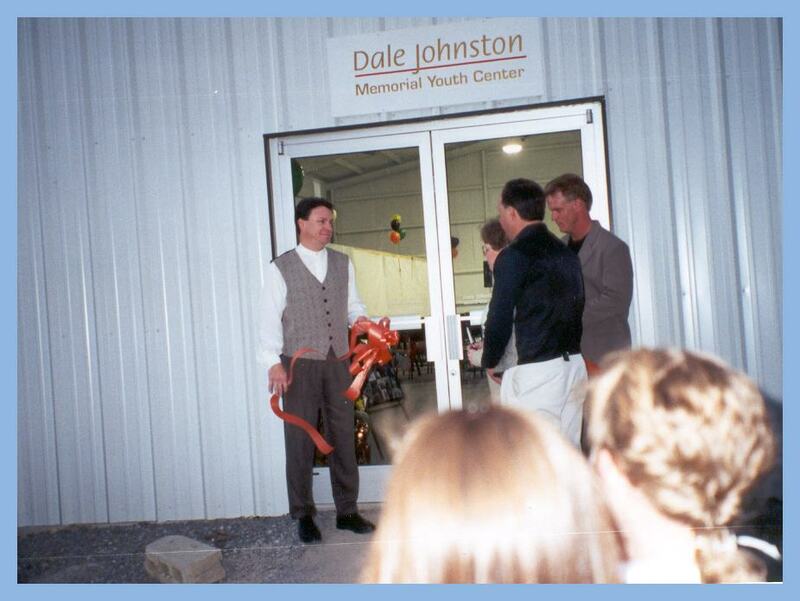 birthday, Oct. 22,1999, we had the dedication of "The Dale Johnston Memorial Youth Center". There was over three hundred people in attendance for this. The television and papers covered it. So much excitement. So many souls to be reached through this. There is plenty of room in this inn. No one is turned away. Whatever you need, the church and youth center are there, with dedicated people to help you find your way to the Lord. This center was much needed, and there are so many people responsible for it being there. 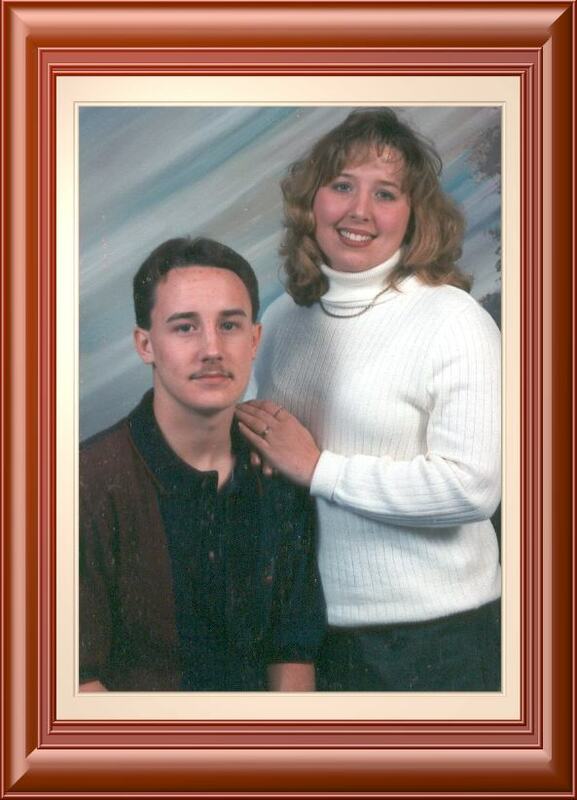 Dale would be so proud to know that we have tried to continue his witness and testimony. We feel that Dale will always live, through this center. We will keep working and improving this youth center so that it will always be equipped to help anyone who needs somewhere to hold meetings, and to always have a place for teens to be able to go. Dale would want somewhere that they could all be comfortable. Until we see you again, Dale, we love you forever and ever and always.